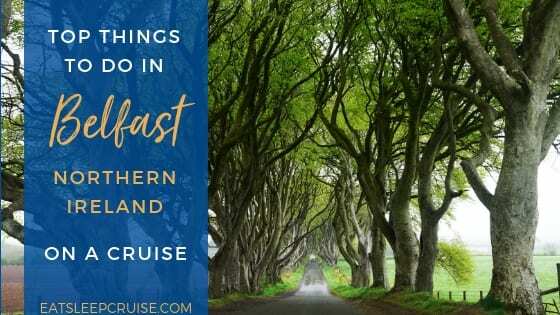 In the heat of March Madness and St. Patrick’s Day, we bring you a double dose of cruise updates. 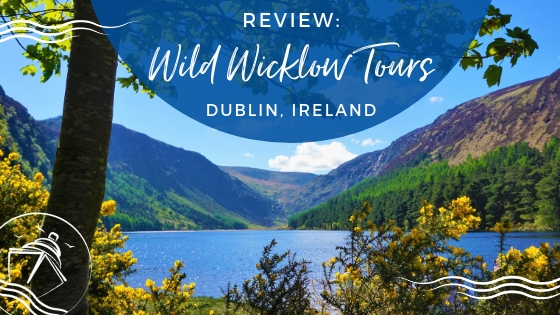 Having spent last weekend disembarking our cruise, and stuck in the airport, we were not able to bring you are weekly summary of all that happened in the world of cruising. And boy, did a lot happen. There were plenty of big announcements this week too, so be prepared for our over-sized Cruise News March 19, 2017. You have been warned. 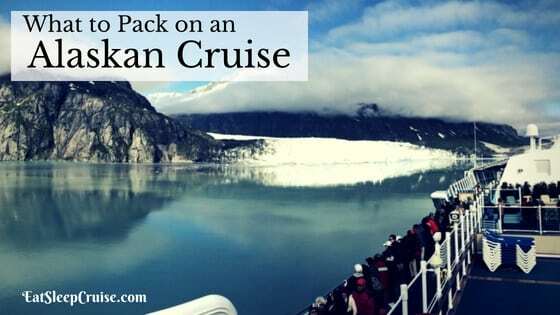 After reporting a few weeks back that Holland America Line was raising the daily service charge on their ships, Norwegian Cruise Line is following suit. Starting April 1st the charges are going up, and the jump is going to be quite steep in some instances. For most cabins, cruisers will see about a 3.6% increase in the daily charge, raising from the current $13.50 to $13.99. If you plan to sail on Norwegian Sky after that date, be prepared to pay $18.99 a person for most rooms and $21.99 per person for suites. These increases are over 40% higher than the current service charge. You can lock in lower charges by prepaying before March 27th. 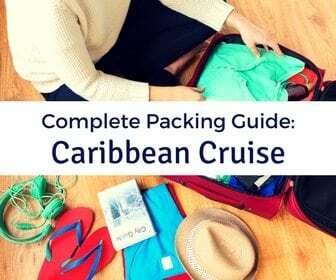 ­We will certainly be prepaying for our Sky cruise to Cuba! Utilizing 3-D technology to a provide life size glimpse at Celebrity Cruises’ newest ship, the Celebrity Edge reveal was an awe-inspiring event. Among the leading luxury designs is the Magic Carpet, a multi-use space that will travel from the pool deck to sea level for disembarkation. Many multi-use spaces onboard will double as meeting spaces, enrichment centers, and more. The outdoor resort deck will feature a two story jogging track, while the Rooftop Garden will feature a Lawn similar to what is now found on the Solstice class. 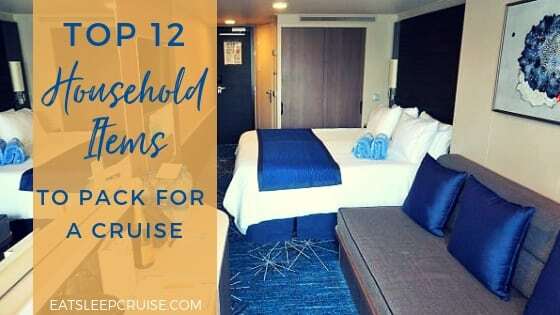 Perhaps one of the coolest features is the infinity balcony rooms, of which we will have a full photo review when we return from our January 2019 Western Caribbean cruise. After all, it is less than two years away! You just can’t seem to escape the additional fees and surcharges being added to contemporary cruise lines. Now it is Royal Caribbean’s turn to get their loyal online following in a tizzy. 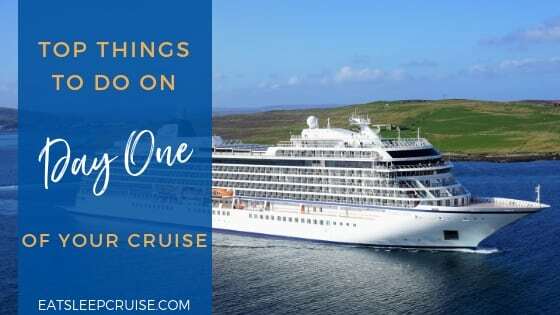 The internet went mad last week when it was revealed that the cruise line was getting a new room service menu that would incur a $7.95 charge. 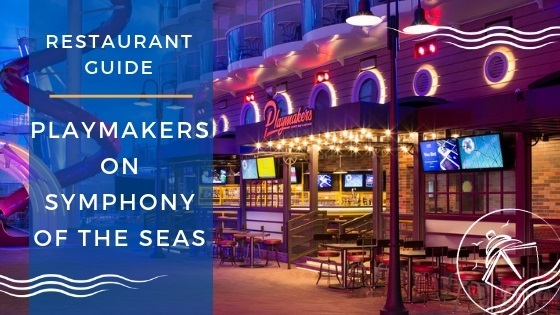 Royal Caribbean had already been testing the new menus and format on the Quantum class ships and Harmony of the Seas. We guess those tests met with the approval of execs in Miami, as the program will be going fleetwide starting later this month- the menus are expected to be on every ship by May. Yes, a continental breakfast is still complimentary, but besides that, if you want to dine on your balcony, you are going to have to pay up. 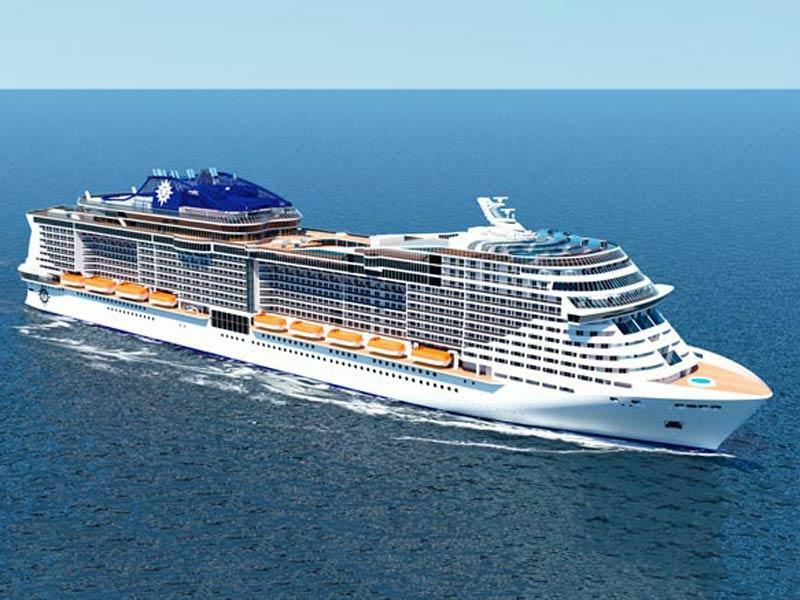 MSC Cruises’ Meravgilia has not even made her inaugural stops in Europe, and she is already coming stateside? Well, not exactly. While MSC did announce that the ship will be home porting in Miami, FL, that won’t be until 2019. For now, the ship will offer regular Mediterranean cruises to stops like Rome, Barcelona, and other popular ports of call in the region. 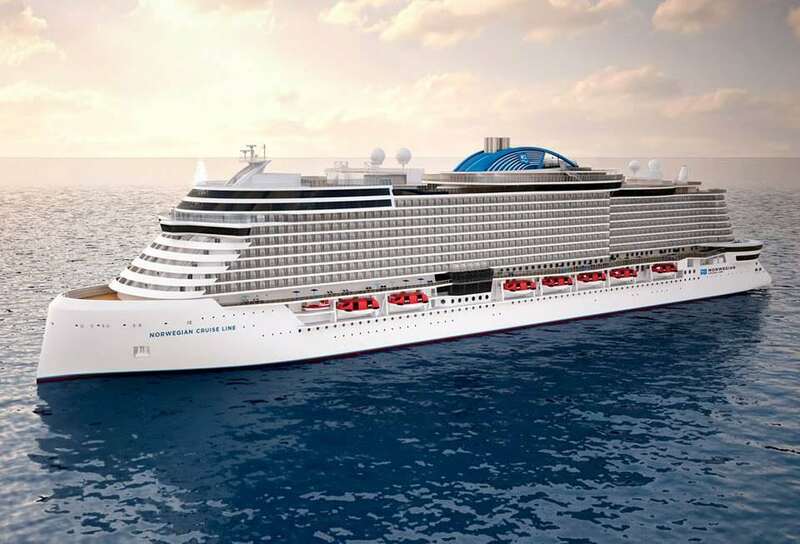 The newest ship for the cruise line, and their largest vessel to date, the Meraviglia will boast waterslides, outdoor bars and entertainment venues, signature shows including Cirque du Soleil at sea, and a variety of onboard specialty and complimentary dining venues. 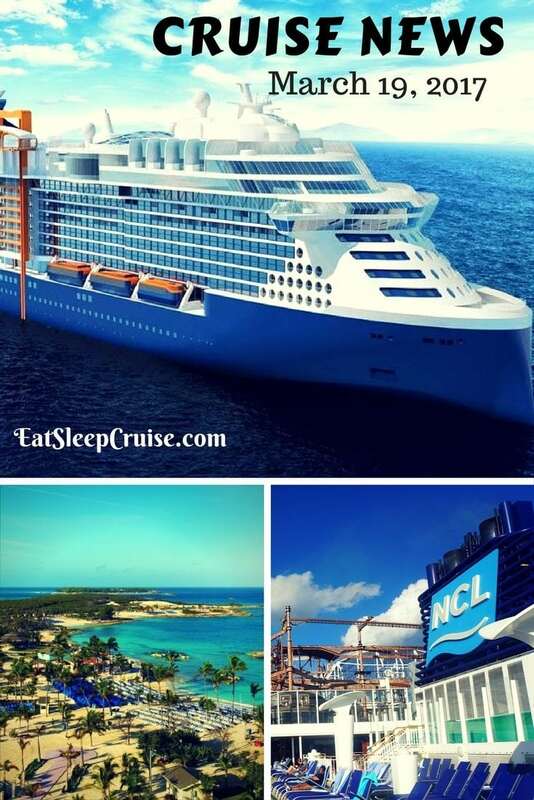 Offering state of the art facilities for families and little ones, as well as a massive promenade, this ship is set to compete with other megaships from cruise lines including Norwegian Cruise Line and Royal Caribbean International. While the details were scarce this week, we did get a sneak peek at Norwegian Cruise Line’s newest class of ship. Dubbed Project Leonardo, the 140K gross ton ships will have a sleeker look and feel than the line’s current Breakaway class, even though they are roughly the same size. 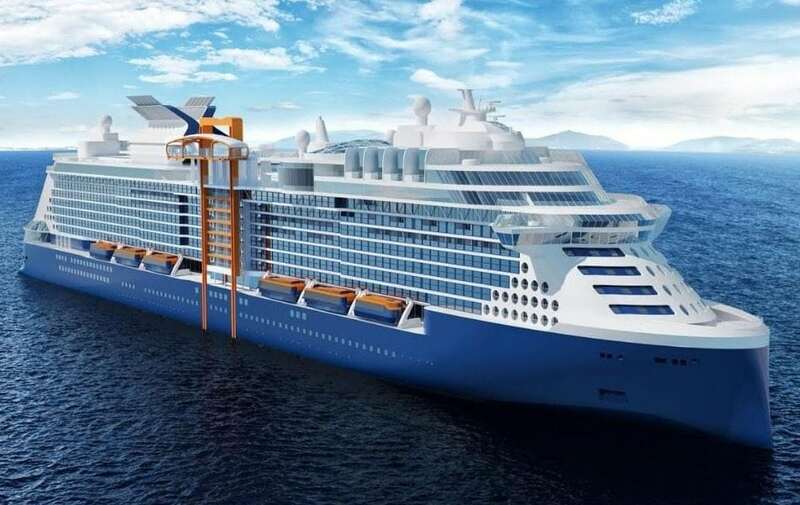 Debuting in 2022, the eco-friendly class of ship will get passengers “closer to the sea” with more onboard spaces that will highlight cruisers’ connections to the water. Think open air restaurants and infinity pools. There are plenty more details yet to be revealed on these new ships, including the promise of enhanced technology to improve the cruising experience. We will keep our eyes out for new details as they emerge on this exciting new class of ship. In case you haven’t heard, the world’s largest ship is now taking reservations. While Symphony of the Seas will not be hitting the oceans until Spring 2018, eager travelers (like us) can book the inaugural European and Caribbean seasons on this massive megaship. Set to be bigger than the current reigning champ, Harmony of the Seas, the ship has been announced to include amenities such as the Ultimate Abyss and the Perfect Storm waterslides. Still, RCI is keeping a few things under wraps, so we are sure there will be more to learn about this new ship over the next year. 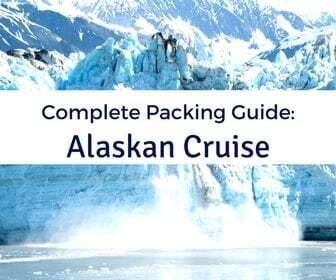 For those looking for something different, Royal Caribbean also released their 2018-2019 Alaska and Caribbean schedules a few days ago. 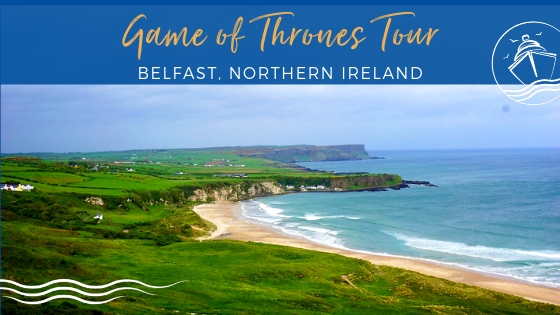 Booking for these trips does not open until March 30th, so you have plenty of time to find a cruise that your family will love. 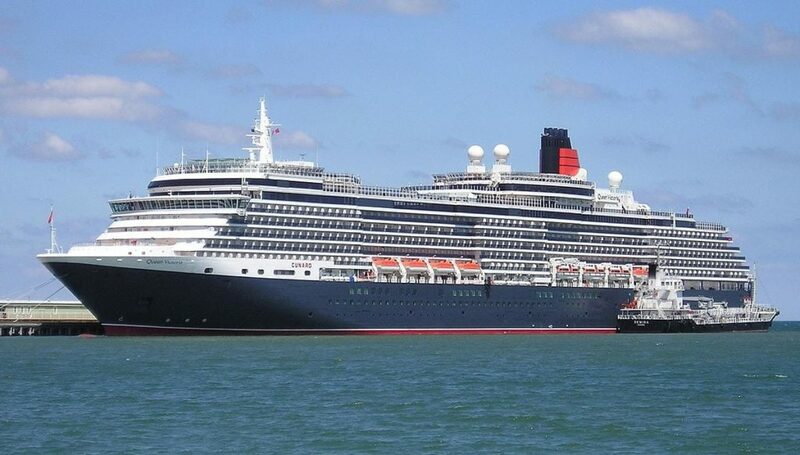 To keep up with the ever-increasing competition in premium cruising, Cunard Line revealed a $40 million refurbishment plan for one of their flagship vessels, the Queen Victoria. Among the changes coming to the ocean liner are redesigned cabins and the addition of an exclusive restaurant, the Britannia Club, exclusively serving those in the newly converted staterooms. A series of suites will be redesigned, and the line will be adding the Chart Bar to the ship. This new venue will feature light bites during the day and signature cocktails at night. Dry dock is set for May 4th, with the ship re-entering service in June. 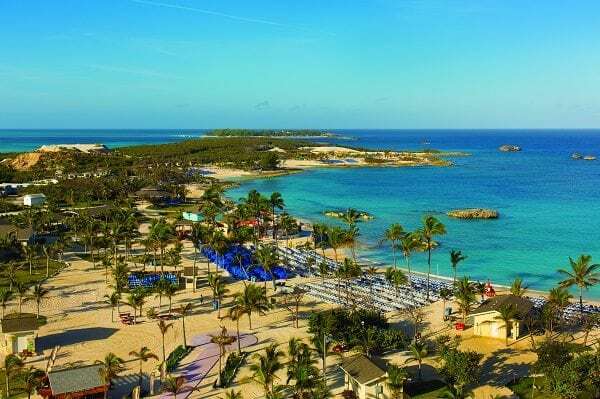 To enhance guests’ experiences both on and off the ship, Norwegian Cruise Line has made a serious commitment to improving their private resort island in the Bahamas, Great Stirrup Cay. According to the parent company, Norwegian Cruise Line Holdings, many of the upgrades are nearing completion. Among the updates are an upgraded beach area with cabanas (for purchase) and a new boardwalk, as we as the addition of a complimentary taco bar. 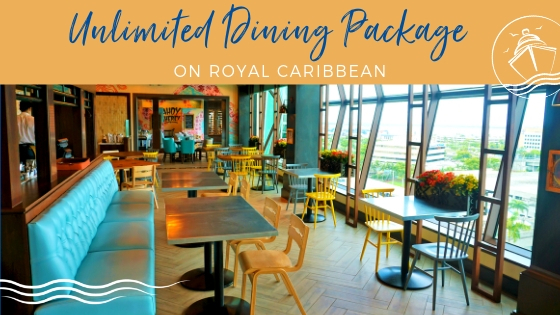 Still to come are more thrilling additions, including a zip line and a Landshark Bar and Grill, similar to what is offered at Harvest Caye, Belize. All the finishing touches are expected to be completed by October of this year. Carnival Cruise Line’s largest ship yet, Carnival Horizon, has hit a major construction milestone. While we were away, the ship’s coin ceremony was performed, as the ship’s exterior fitting work has been completed. 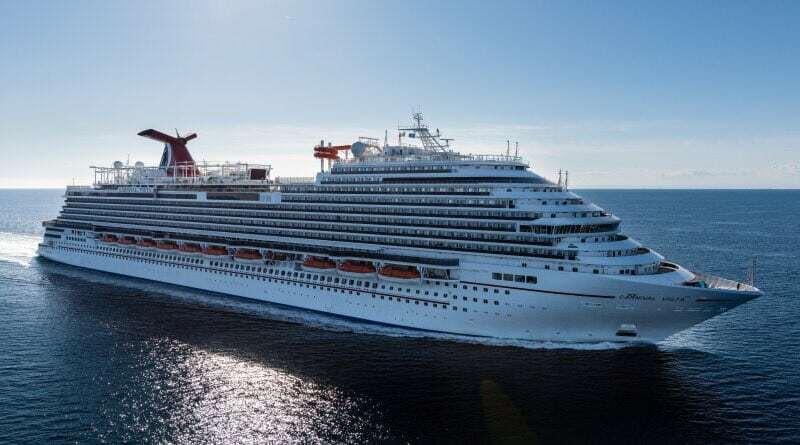 The sister ship to Carnival Vista, Horizon has been announced to have similar “firsts” at sea including an IMAX theater and the Skyride self-propelled track on the ship’s outdoor sports deck. Carnival Horizon will set sail in April 2018 in the Mediterranean, before heading to New York for a summer season of Bermuda cruises from the Big Apple. In a couple of years, there may be a new port in the Bahamas. 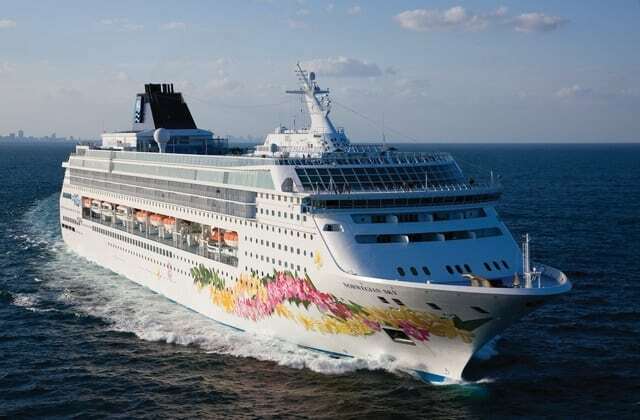 As reported by our friends over at Cruise Fever, Carnival Cruise Line is in talks to add a port to Grand Bahama Island. 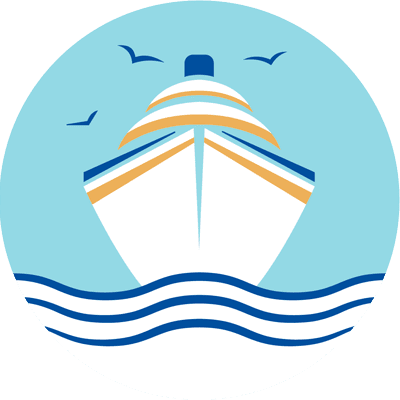 Government officials and representatives from the cruise line have been in talks for a few years about adding the $200 million port to increase traffic and give ships more options in the region. 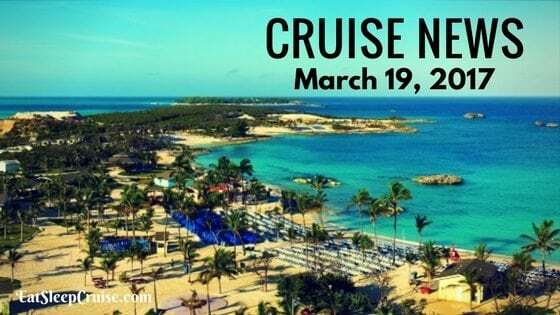 As it stands, the Bahamas is one of those stops that most cruisers ignore completely, as there is not much to do and see in Nassau or Freeport. Perhaps a new stop would spice things up for those frequent travelers. 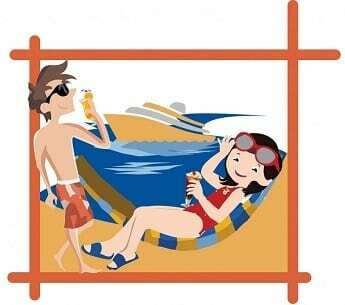 Do you have any travel updates that you want to share with us? Drop us an anchor below with your additions to this cruise news March 19, 2017 to help keep us all informed of the latest cruise happenings.